With the most accurate and updated healthcare industry databases, we offer you freeways to reach your target markets. 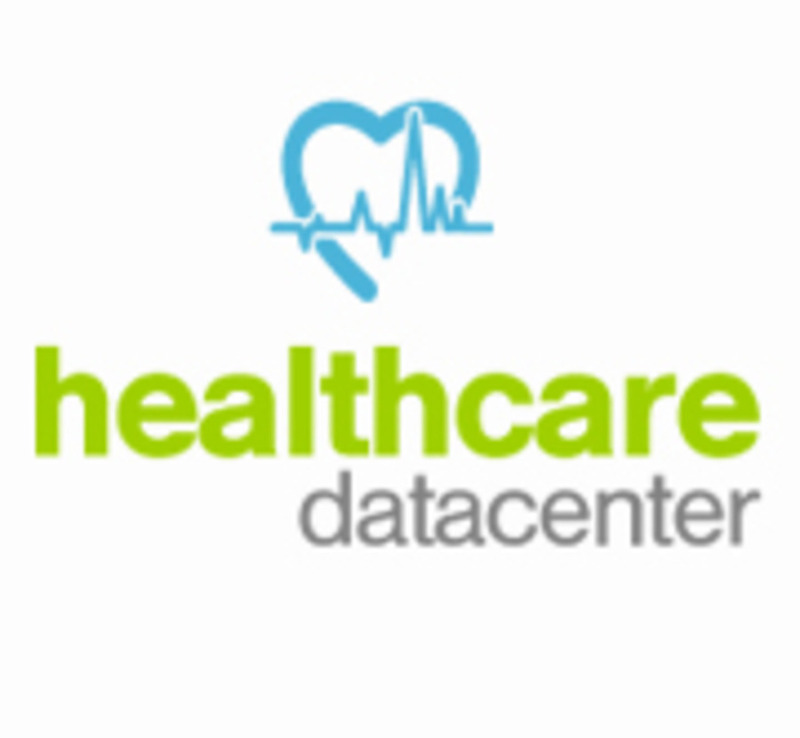 Healthcare Datacenter has built a strong client base with multi-faceted clients ranging across the globe.With Healthcare Datacenter's Healthcare Databases, you are guaranteed the best marketing resources for the healthcare industry. Join Healthcare Datacenter to discover the new worlds waiting for you as a marketer. Hone your skills with the experts on your side.